IIFL is a full-service stockbroking house from IIFL Holdings Limited. 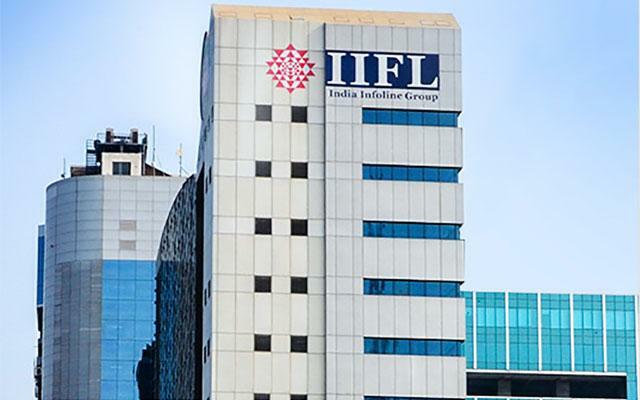 Incorporated in 1995, IIFL has a presence in more than 4000 locations of around 900 cities in India along with offices in Hong Kong, Dubai, New York, Singapore, Geneva, London, and Mauritius. Let’s dig a bit deeper and understand whether IIFL is a suitable broker for you or not. As per recent research, IIFL has relatively a stronger presence in the northern part of the country especially in Delhi, Gurgaon, Noida, Punjab, Rajasthan and thus, finding a branch across these regions is relatively easy. The full-service stockbroker has its corporate office based out of Mumbai with an employee strength of around 8,000. The broker has even set up a discount broking arm in Thane, Mumbai with the brand name 5Paisa that is pretty competitive in its pricing and other offerings. Access to market calls, research reports and market mantras for users looking for technical and fundamental analysis. Customization and personalization allowed at multiple levels with users allowed to change the dashboard widgets, set alerts and notifications. Users can transfer funds across more than 40 prominent banks of India including ICICI, Axis, HDFC etc. One swipe trading feature allows you to trade with a single swipe only making sure you don’t lose out on the apt opportunities. Stock watch lists up to 50 scripts help you to handle stock market portfolio in a much better way. Users can apply for IPO/OFS using the mobile app itself. Not many brokers provide that provision in their mobile apps. A unique message board feature allows users to understand other’s take on the market situation. 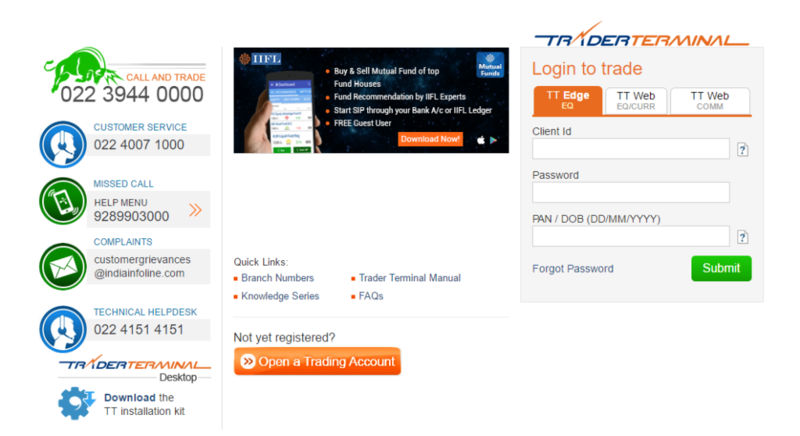 Trader terminal application is also available as a browser-based trading platform. Users do not need to download or install any software in this case but just visit a particular link, log in and then they can start trading directly from any desktop or laptop. Although IIFL has multiple communication channels, when it comes to service there seems to some sort of bifurcation done which is pretty hard to understand. The broker seems to have a structure defined where medium to heavy trading clients are given much more emphasis from the customer service team. Thus, the beginners or small investors might have a hard time (initially) in getting their voice heard. But once you are into the system, then you will be able to understand the intricacies in place. Then it becomes much easier and quicker for you to use the services of the full-service stockbroker. Thus, as you can see the account opening and maintenance charges are relatively pricey as compared to other stock brokers in India. Thus, in a sense, it may be put in the bracket of Premium Stock Brokers of India. This plan is based on the monthly transaction volume in a specific segment. Use this IIFL Brokerage Calculator to calculate complete charges and your profit. Like in case of any other full-service stockbroker, IIFL charges a percentage based brokerage charge. For instance, if you trade in the delivery segment for a value of ₹1,00,000 – then with brokerage rate of 0.50%, you will be required to pay ₹500 as brokerage charge excluding other taxes. Thus, you are advised to use the services of a full-service broker only when you are open to paying this brokerage rate. Value Added Subscription plan requires a client to make an upfront payment in advance for a 12 month period. This 12-month subscription fee is non-refundable in nature. 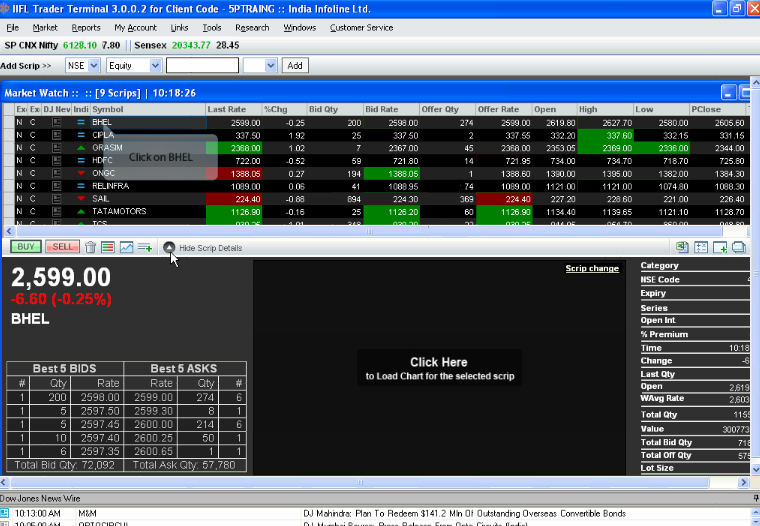 Having said that, this is one of the best value for money plans if you are a regular trader. As per the industry standards and the value prescribed by SEBI, IIFL charges reasonable transaction charges from its clients. This is unlike few stockbrokers that charge much higher transaction charges after displaying low brokerage charges. So from that perspective, IIFL is a trustable broker. 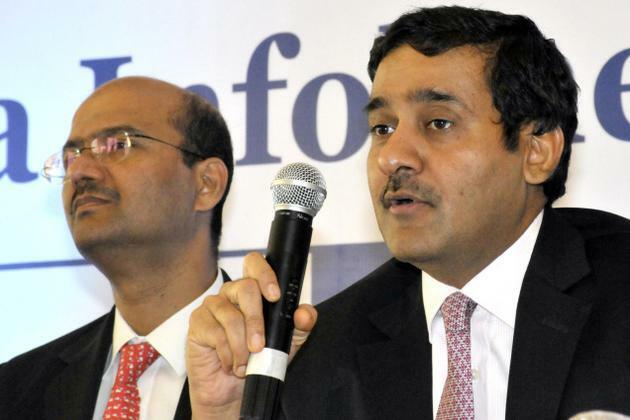 IIFL is certainly one of the most promising full-service stock brokers in India. It presents multiple values to its clients through its focus on technology with its mobile apps, wide offline presence, multiple brokerage plans and so on. But by the look of it, their major business focus is towards medium to heavy level traders that can earn them regular revenue in the form of recurring brokerage charges. Thus, it becomes difficult for beginners or small investors to use this broker’s services. Furthermore, with the advent of discount brokers, the competition for brokers such as IIFL becomes even more intense. The broker was established more than 20 years back in 1995, thus, stability and trust factor is certainly there. The mobile app IIFL Markets is one of the top performing ones in India. Enter Your details here and get a call back right away. Is there any minimum account balance I need to maintain with IIFL? No, IIFL does not keep any condition on its clients to maintain a minimum balance. However, to open an account with this full-service stockbroker, you need to start with at least INR 10,000 as the initial account deposit. What are the account opening and maintenance charges at IIFL? The account opening charges at IIFL are pretty high at ₹750 for Trading account and ₹555 for the Demat account. If you look at the industry benchmarks, generally account opening is in the range of ₹200-₹700, while here it is around ₹1300 for both the accounts. How is the research quality of IIFL through its trading calls and reports? IIFL is known to be one of those stockbrokers that provide quite accurate tips and recommendations. Their research team is pretty prominent and visible across multiple media channels. Furthermore, this full-service stockbroker is known to come up with multiple innovations in the research domain every now and then. What are the brokerage charges levied by IIFL? The broker offers multiple brokerage plans for its clients. Overall brokerage is high, especially for small investors or beginners. However, if you can produce high stock market turnover every month or subscribe to any of their subscription plans by paying a specific amount at the upfront, then you can negotiate for lower brokerage charges across segments. Is IIFL Safe? Is it Reliable? Yes, IIFL has been around for a while now (22 years to be precise). This, the broker is certainly stable in its operations. It has an employee base of >8000 and sub-broker/franchise network of >4000 across India. Thus, the broker, with its numbers, looks promising and reliable. 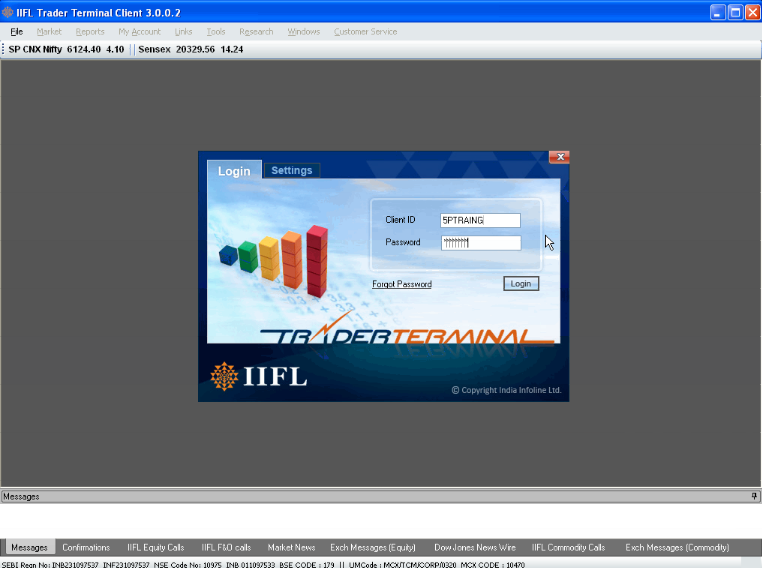 What are the transaction charges of IIFL? 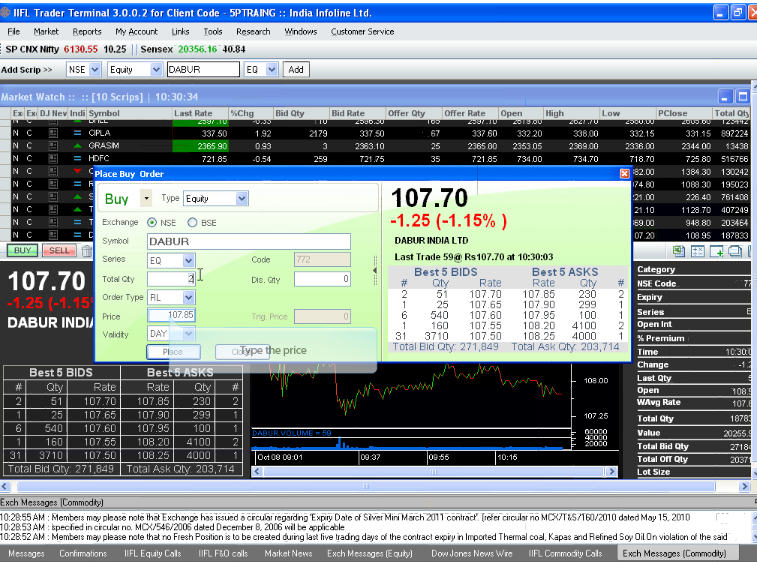 The transaction charges at IIFL are pretty reasonable at 0.00325% of your trade value for Equity Intraday and delivery. For more details, you can check the ‘Transaction charges’ section above. How is the customer service quality of IIFL? Although IIFL offers multiple communication channels, the quality of the service certainly has some sort of inclination towards medium to heavy traders. In fact, such traders are provided with exclusive one to one relationship executives to help and guide such clients with their portfolio. Beginners or small investors do get relationship managers too but those executives handle numerous clients with similar tips and recommendations. In what segments I can trade using IIFL services? With the services of IIFL, you can trade and invest in more than 10 products such as Equity, Mutual funds, Insurance, Commodity, Currency, Fixed Deposits, Bonds and more. Thus, in a sense, you don’t require any other financial house for your investment needs of different kinds. THESE PEOPLE ARE FRAUD, THEY HAVE SOLD ALL MY SHARES WITHOUT INFORMING ME AND WHEN I CHECKED THE LEDGER SHEET THERE WERE HIDDEN CHARGES ALSO. I HAVE FILED A COMPLAINT TO SEBI FOR THE SAME. PLEASE SAVE YOURSELF FROM GETTING LOOT FROM THESE PEOPLE, WORST AND FARUDY TRADING PLATFORM EVER.